Thank you to mom, Laura, who sent us this picture all the way from Tennessee!! 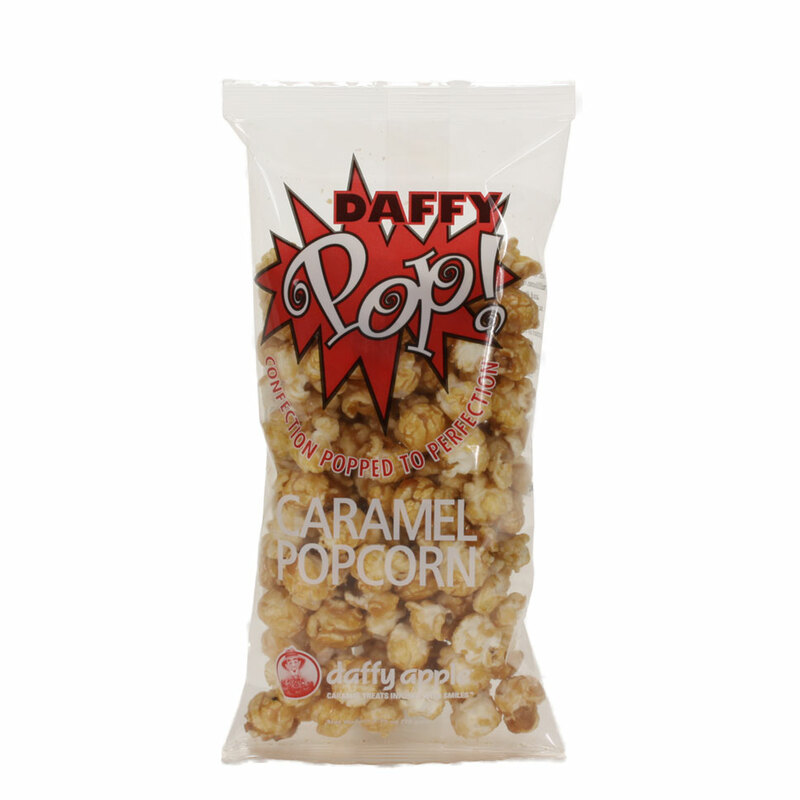 Looks like Daffy Apples are twin-approved! 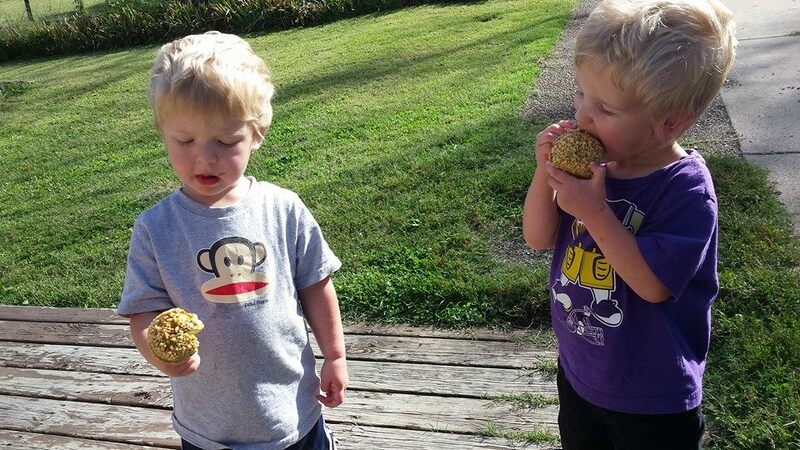 Posted in Daffy Farms, The Daffy Apple and tagged apple, caramel, caramel apple, caramel apple kit, caramel apples, daffy apple, daffy farms, fans, kids, photo, twins on October 12, 2015 by daffyfarmsblog. Daffy Farms is now offering Free UPS Ground Shipping on most items!!! One low price and no need to worry about extra shipping costs at checkout! Watch for the UPS Free Ground Shipping tag on the item pages for products on our website with Free UPS Ground Shipping. All of our Petite Caramel Apples and Caramel Apple Kits are included in the deal! For further details, visit our FAQ Page or contact us. 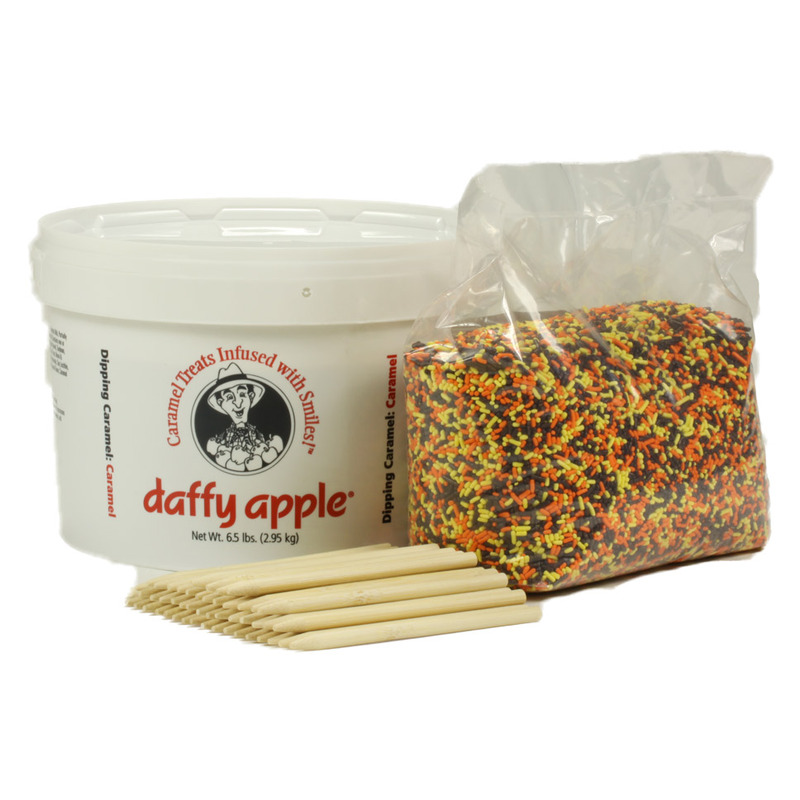 Posted in Daffy Farms, The Daffy Apple and tagged caramel apple, caramel apple kit, caramel apples, daffy apple, daffy farms, free, free ground shipping, free shipping, kit, petite, petite caramel apple, ups on February 17, 2015 by daffyfarmsblog. Q&A Tuesday: I missed Petite Caramel Apple season, but I need some caramel apples for my event—what other options do you offer? We offer several other options! Our Caramel Apple Kits are popular, super easy to use and include caramel, sticks, and topping. They come in all different sizes, so you can make 15 caramel apples or 500 caramel apples, or any number in between. We also sell Bulk Caramel and Caramel Apple Supplies separately, so you can mix and match caramels, toppings, stick sizes, and packaging. 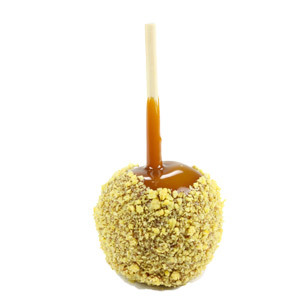 And, our Premium Caramel Apples ship all year long. Posted in Bulk Caramel, Caramel Apple Wedding Favors, Daffy Farms, Q&A Tuesday, The Daffy Apple and tagged bulk caramel, caramel, caramel apple, caramel apple kit, caramel apple sticks, caramel apples, carnival, daffy apple, daffy farms, dipping caramel, event, kit, party, petite, premium, Q&A Tuesday, sticks, wedding on April 22, 2014 by daffyfarmsblog.